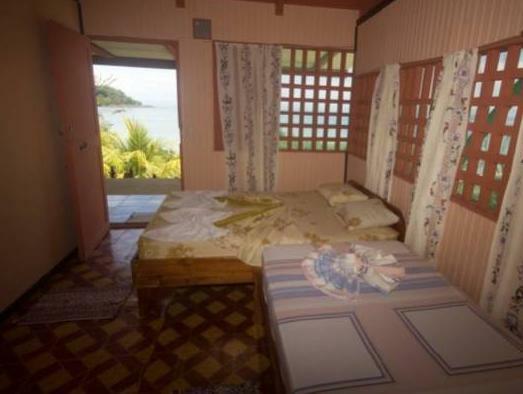 ﻿ Best Price on Hotel Rancho Corcovado in Drake Bay + Reviews! 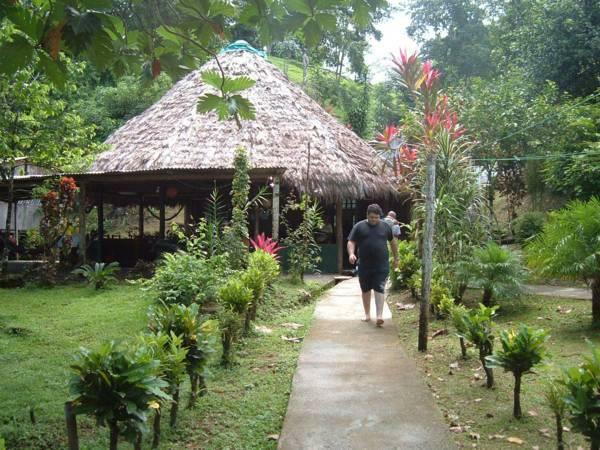 Hotel Rancho Corcovado is located in Drake Bay, in Costa Rica’s beautiful Corcovado National Park. It offers a range of outdoor activities, including whale and dolphin watching and scuba diving. The rooms at the Rancho Corcovado feature a ceiling fan and a private bathroom. Each one offers a private balcony with great views over the forest and the ocean beyond. You can enjoy various activities at Hotel Rancho Corcovado, including snorkeling and horse riding. 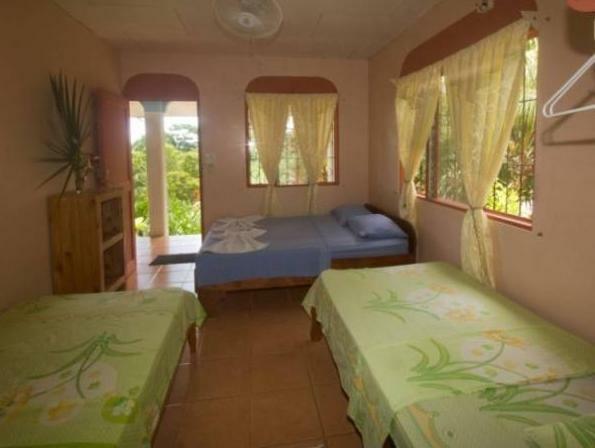 The property can also take you to Isla del Caño or the mangrove forests. Property kindly requests to get in contact after booking to provide the full street address.